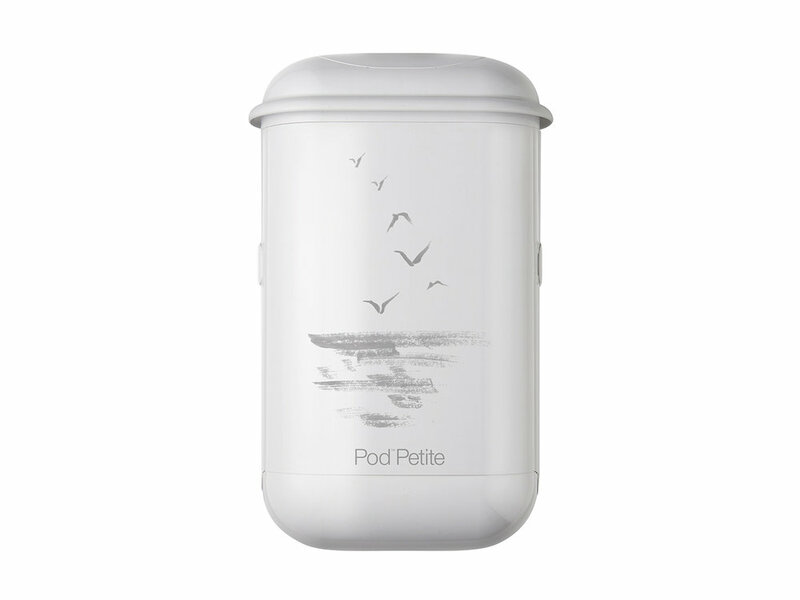 Available in a range of selected designs and fully customisable, Pod™ Petite Wraps are the perfect finish. If you’re searching for a unique look for your washroom, look no further. With Pod™ Petite Wraps you can add a splash of colour or stylish pattern with a variety of pre-designed options. Simply select any colour combination you desire, or customise your own creation with the assistance of our team. We can even include company logos, offering superb advertising potential. Talk to us today about how we can help you create a tailor-made Pod™ Petite Wrap just for you. Pod™ Petite Wraps can be designed to suit any washroom décor. Whether you choose one of our beautiful, unique designs or create your own, Pod™ Petite Wraps are designed for simplicity of use. Easy to install, clean and service, Pod™ Petite Wraps can be removed or exchanged whenever required.